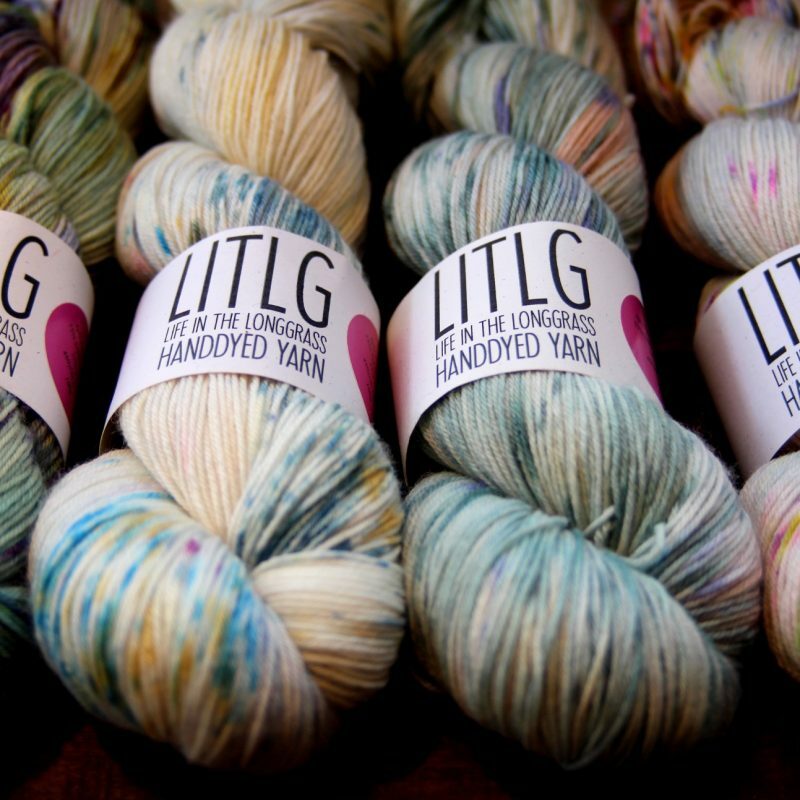 Stunning hand dyed yarn by Hedgehog Fibres in Ireland. 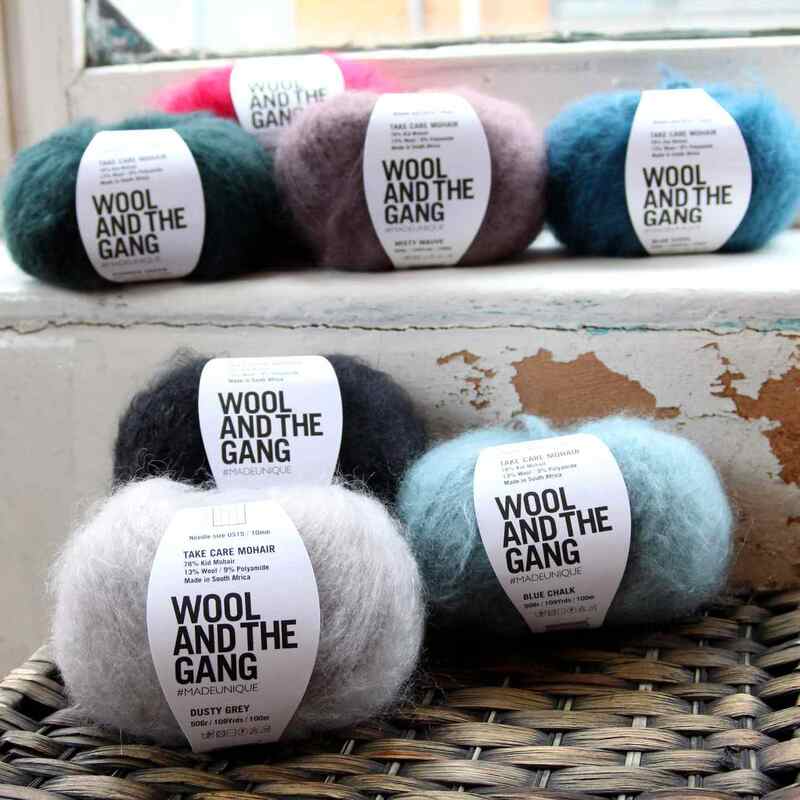 Go as bright as you like with their neon shades or show off your colourful side with a delightfully speckled skein. This yarn is a single ply, lightly twisted. The dye takes especially beautifully on this base and has a lustrous sheen. 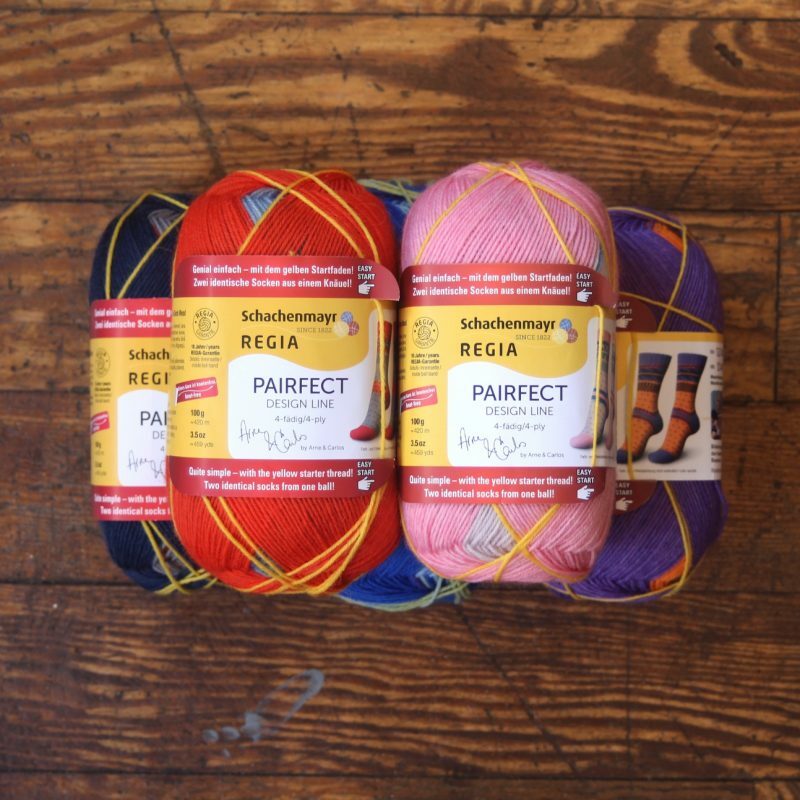 The ideal yarn for that special, luxurious project! Be the first to review “Hedgehog Fibres – Skinny Singles” Click here to cancel reply.